Today’s interview with Hiram Green is the final in Series Three of Thirteen Thoughts: Perfumer Interview Series. There have been five instalments in this series. Hiram is a Canadian-born perfumer who lives in Gouda in the Netherlands. 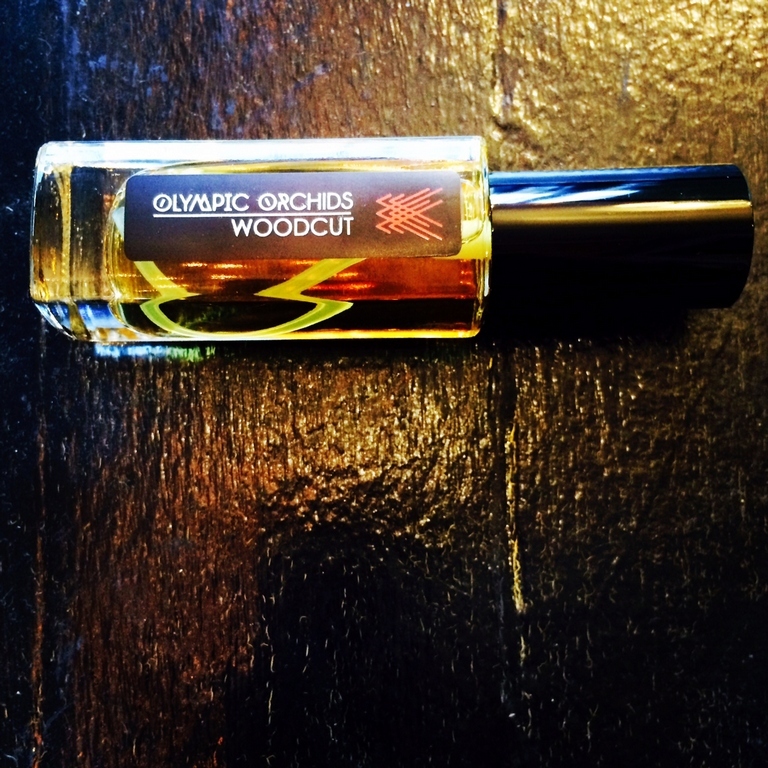 He produces small batch perfumes using natural materials. 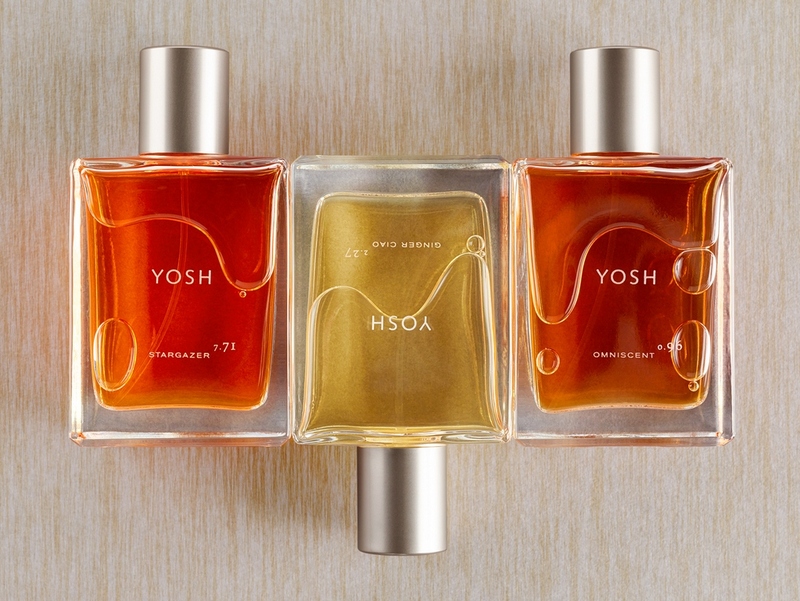 Last week, I interviewed Yosh Han of YOSH Perfumes. 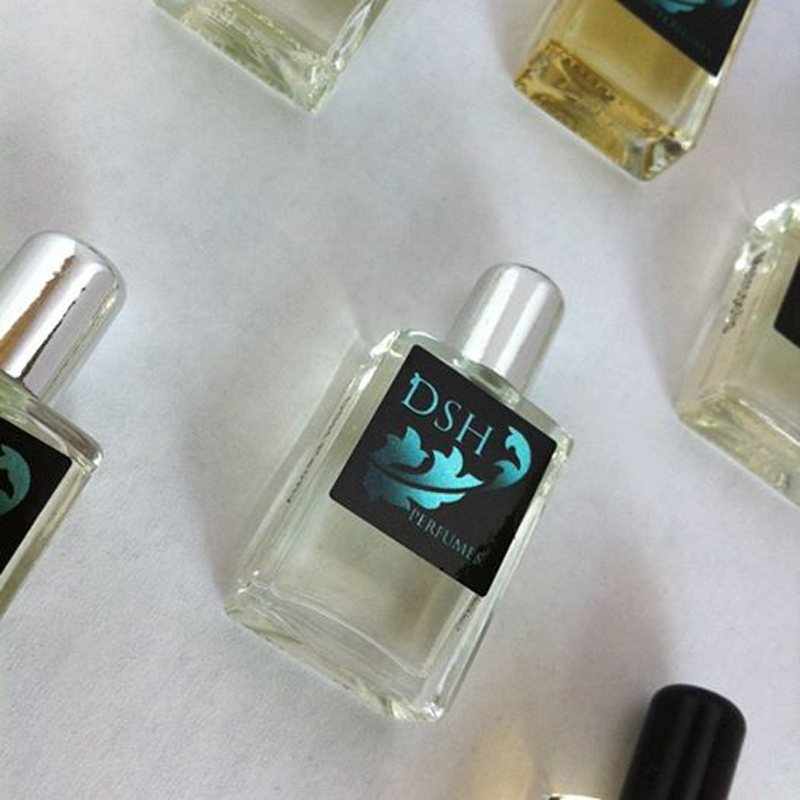 The week before that, Dawn Spencer Hurwitz of DSH Perfumes answered the thirteen questions. 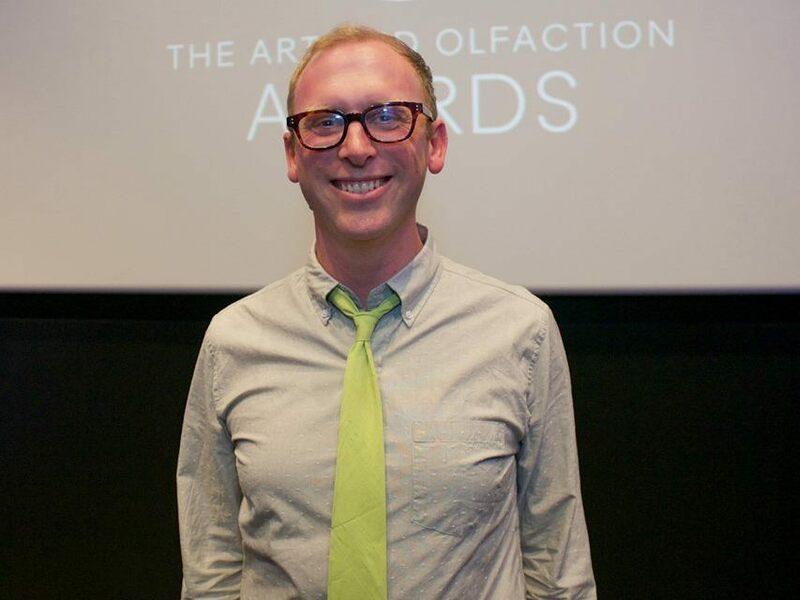 Prior to that, Josh Meyer of Imaginary Authors was interviewed, and in week one, Dana El Masri of Parfums Jazmin Saraï started off the third series of Thirteen Thoughts. I don’t really have one. I can remember the perfume my mother wore, but I wouldn’t say that this was a significant olfactory memory, more of a general childhood memory. I studied fine arts in Toronto, Canada, where I grew up before moving to London, England. My plan was to be an artist in London. I quickly learned that I needed job on the side to earn some money. This by chance ended up being in a perfume store. I quickly became more fascinated with the world of perfume and less interested in making art. This fascination led me to eventually opening my own perfume store in London. At that time I also started mixing fragrant oils together in an attempt to make perfume myself. Several years passed, I eventually closed my store, moved to The Netherlands and only two and a half years ago launched my own fragrance brand. I am self-taught. Some formal training would have certainly come in very handy in my early years of fragrance mixing. Today’s interview with Dawn Spencer Hurwitz of DSH Perfumes is the third in Series Three of Thirteen Thoughts: Perfumer Interview Series. 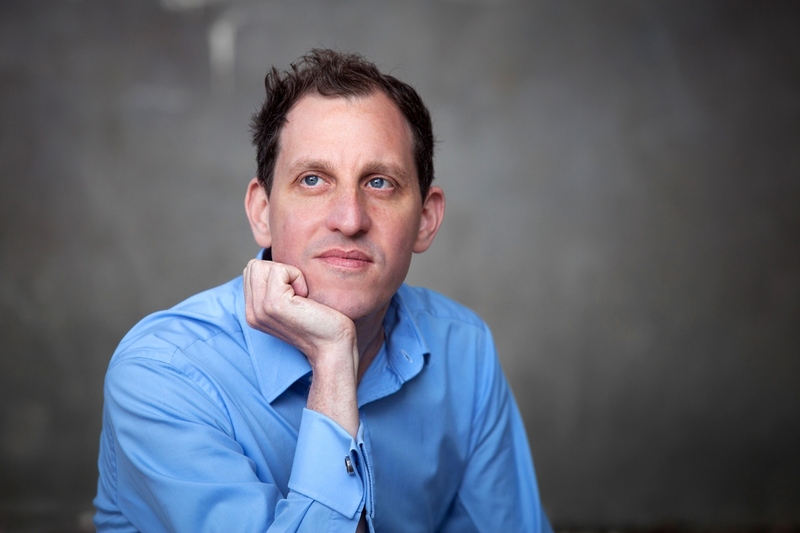 Last week, I interviewed Josh Meyer of Imaginary Authors. 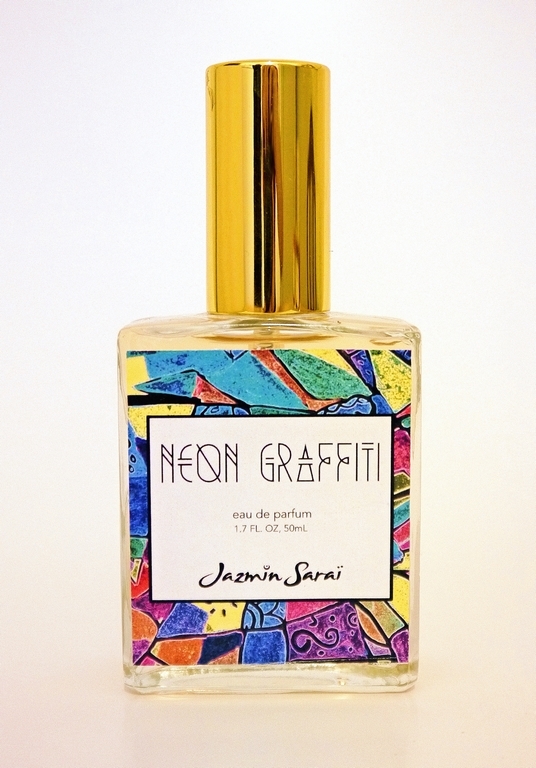 In week one, I interviewed Dana El Masri of Parfums Jazmin Saraï. There will be five, weekly instalments in this series. Other perfumers to be interviewed include Yosh Han and Hiram Green. Today Dawn Spencer Hurwitz of Boulder, Colorado answers the thirteen questions. Dawn is so well-known and highly regarded amongst fragrance aficionados that I hardly need to introduce her. 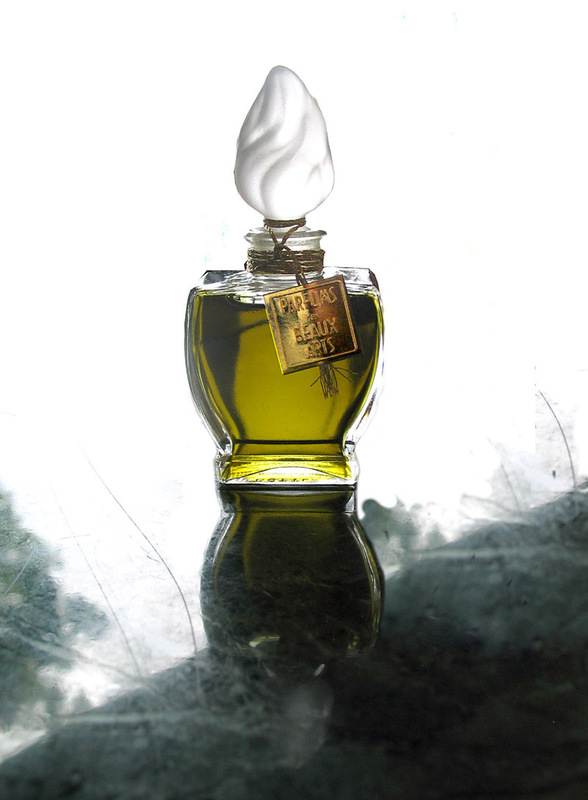 She is a classically trained visual artist, a synaesthete, and one of the most prolific perfumers I’ve ever come across. It’s interesting that you ask this question as I have just completed a perfume based on a couple of similar, or I should say interrelated, memories from my childhood. The Voices of Trees is a new natural perfume that expresses an experience that I had when I was 4 years old and had my first overnight sleepover. It was with my preschool summer camp and we slept in a grove of old, very tall, pine trees. As I lay on the needles in my sleeping bag and smelled the warm resin and bark I distinctly heard the trees murmuring to each other. The aroma of the trees and the sounds that they made are intertwined in my consciousness. One summer later, I was learning to swim at our town swimming pool which happened to be very near the river that ran through our town and I noticed a scent coming from a very dark, almost black thicket of woods near the river. I also heard a ‘song’ with the scent. It was mysterious, dark, and humid, layered with warm and balsamic. Much later I learned that this was the fragrance of sycamore trees. To this day that aroma stops me in my tracks and beckons me to come closer to fully appreciate the scent wafting in the air. I can never get enough of that olfactory intoxication. Goodness… it’s kind of a long story but when people ask “how I got into this” I generally tell them that I fell into it. Here’s a slightly condensed version: I’m a classically trained visual artist and I had planned to become an academic; I wanted to teach art at a university. But while I was living and studying in Boston the asthma condition that I have had since childhood became very serious and I was severely medicated for it. So, I started my search to find a new way of healing and day-to-day dealing with my health which led me to herbal medicine and essential oils. And, as so often happens when you get involved deeply in something, I met someone who knew someone who knew another person who was looking for a custom perfumer for an oil / perfume shop in Boston. I applied with no experience in perfume or retail but I said that I had a good handle on aesthetics and that I had some experience with aromatherapy. I was hired with the caveat that if I couldn’t do the job that they would find someone else. Fair enough; it was sink or swim and so I swam. It was later that I realized that I’m synaesthetic and that for me, I was applying what I had learned as a painter to fragrance design. Each material has a color / shape/ texture / edge quality, etc. that made learning, remembering, and understanding how to design with aromatics the same as creating a painting. As luck would have it, I graduated art school and needed to start paying my student loans, so I did what I knew I could do to make money: create fragrance. That was the when and where… I had already developed a small following for my work and felt as passionate about perfumery as I did for painting. I was already talking to people about ‘fragrance as art form’ on par with the other arts back in 1991…way before that concept would become part of the collective consciousness. It’s been an amazing ride. I can easily say that coming from a classical tradition in my art training, where copying masterworks in order to gain insight into the Master’s process and vision, has been invaluable. I spent many years studying, deconstructing and then re-constructing the great classics of perfumery. Through this I have learned a lot. My art school cultural background has informed my work in its entirety. And although I never had the honor to meet him before his passing, Edmond Roudnitska has been a posthumous mentor through his writings and his great perfumes. Of course, Edmond Roudnitska; as well as Jacques Guerlain, Ernest Beaux, and François Coty. I have studied their work and their concepts very deeply. They each had a unique style, however I might say that their sense of ‘symphony’ may unite them. They each made complex yet not overdone fragrances; complete with cultural, time / place references, intellectual interest as well as sensual attraction. I aspire to do the same in my own work. 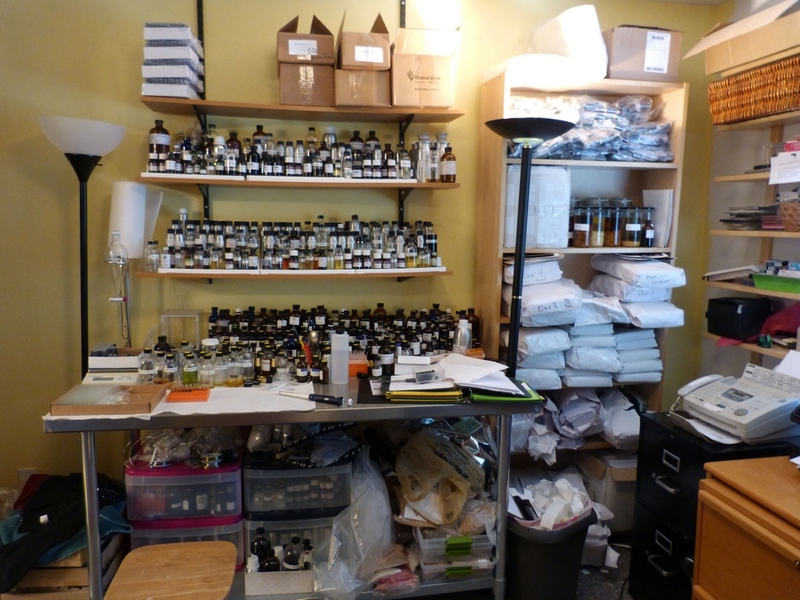 Well, I currently describe DSH Perfumes as ‘encyclopedic’, which sounds kind of funny but if you have looked at my website, you’ll see that I kind of have a large collection. I work in all styles and genres (families of fragrance), from modern to historical, from what I would call ‘realism’ (like Oeillets Rouges or Tubereuse) to ‘abstraction’ (like the CHROMA collection). I love ‘Vintage / Retro styles Nouveau’ (like Jitterbug, Pandora, and Parfum de Luxe), and as I’m still just fascinated by perfumery all of the time, I tend to let my creative energy just flow. I realize that it’s very unusual to have so many perfumes, but I’ve come to accept this need to create and share my work. My brand philosophy has always been to make perfumes as natural as possible, meaning that if the design can be achieved using all naturals, I would prefer it but much of my catalog is ‘mixed media’ where you find the excellent balance of the intrinsic quality of naturals combined with the gorgeous variety and structural abilities of synthetics. I also want to spend the most money on the actual perfumes (juice) that I’m creating; on what goes in the bottle as opposed to packaging. I do love a beautiful package, but if it means that I can’t have the quality of materials for the perfume itself, or if it left the realization of the concept wanting, I would always choose to make a perfume great. My brand is design driven, so telling a story, expressing an aesthetic, creating an exquisite interpretation of a classic, for example, are all paramount to me. I see the value in creating many perfumes for many tastes and offering them in many sizes (often small), so that even my most expensive designs can still be enjoyed by anyone. Lastly, I have espoused the ‘fragrance is art’ mantra from the beginning. This is my deepest philosophy. All of the above. I carry around notebooks and have a constant stream of notes about new perfumes or accord ideas inspired by everything around me; from a movie I am watching, a painting or music, characters or storylines in books, to what’s happening outside my window, or even my son’s toys (yes, I have a concept I’m working on inspired by his basketball). I’m also very inspired by my consulting and bespoke clients who bring their ideas to me for realization, as well as the very creative energy my students provide. I do ask myself when considering a new perfume, “do I already have something like this in my catalog?” So in that case, I take into consideration filling holes in my range, but for the most part I go where inspiration, my clients, and students take me. The length of time that I think about my perfume designs before I sit down to formulate them, as I tend to do almost all of my design work in my head, abstractly. I also pay very strict attention to the body feel of a fragrance. The perfume that I am completing in my mind comes with sensations in my body that are unique to each perfume. I need to imagine the perfume down to its completion and then I am able to very directly formulate the concept. In my trials and testing of the formulas, I know that the design is finished when I sense the same feelings in my body. This is also the basis of how I do re-formulations of vintage perfumes without a GC (gas chromatograph); it’s all sensory. The fragrance and the body feel must match. My fragrance Scent of Hope was created this way. The biggest recent challenge was becoming a certified hazardous materials packer and shipper. The regulations are staggering and extremely detailed. It’s quite arduous and surprisingly expensive to maintain full compliance as a small enterprise. Beyond the headache of ‘hazmat’ issues associated with shipping alcohol based perfumes, as a business I find balancing the time required to do accounting, business management, sales, etc. and finding peaceful, creative time a challenge. I would love to have more creative time. Marketing and brand awareness are always challenges, I think, to a small enterprise. Thanks to the incredible fragrance community, connoisseurs, and aficionados that have come together via social media and all of the meeting places on the internet, small brands can enjoy wonderful word of mouth references which are invaluable. I feel immense gratitude for all of the well wishes, kind words of praise, and wonderful support that I’ve received over the years not to mention the referrals that make all of the difference. I have always been a smeller, so everyday aromas are just as fascinating now as they ever were. One thing that happens now quite a lot is that I can’t help deconstructing most smells to their composition ‘notes’ or materials used to create them. I do it unconsciously; I have spoiled many smells / tastes for my family by telling them what’s in it. My husband can’t stand Juicy Fruit gum anymore since I told him what makes up that odd flavor. I also have an insatiable need to know what just about everything emanating an aroma smells like in detail. To that end I have been known to jump fences, climb trees and the like to get to whatever is calling to me. 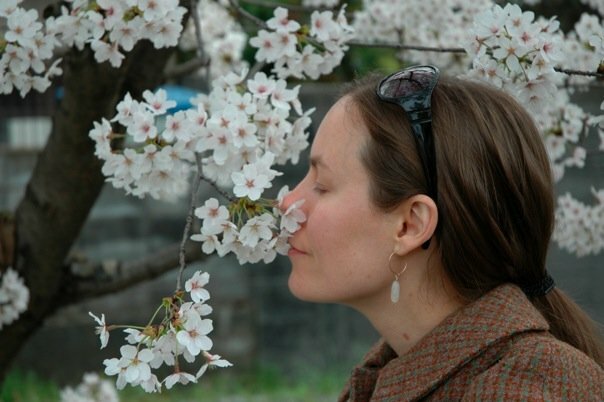 While in Japan recently I was named “Curious George” by my colleagues for climbing a tree to smell a flower and came down with pollen all over my face. Typical. I have wanted to drink amber essence from the day I first smelled it. That kind of almost brown sugar but not so sweet ‘vanillic-yet-tree’ thing would be amazing to taste; oh yes. I would definitely choose the period from the turn of the 20th Century through the 1920’s, in Paris or Grasse. There was a renaissance in terms of fragrance art form, new materials, and collaborations with wonderful glass makers and package artisans. Some of the most exquisite examples of fragrance and packaging artistry come from this period and I would have loved to be a part of it. Having said that, we are experiencing a wonderful renaissance now in terms of new materials, in both naturals and synthetics, that would make the early perfumers very jealous. The ability for a small, indie company to get very high quality materials to create with is unparalleled and has increased exponentially since I started back in 1991. 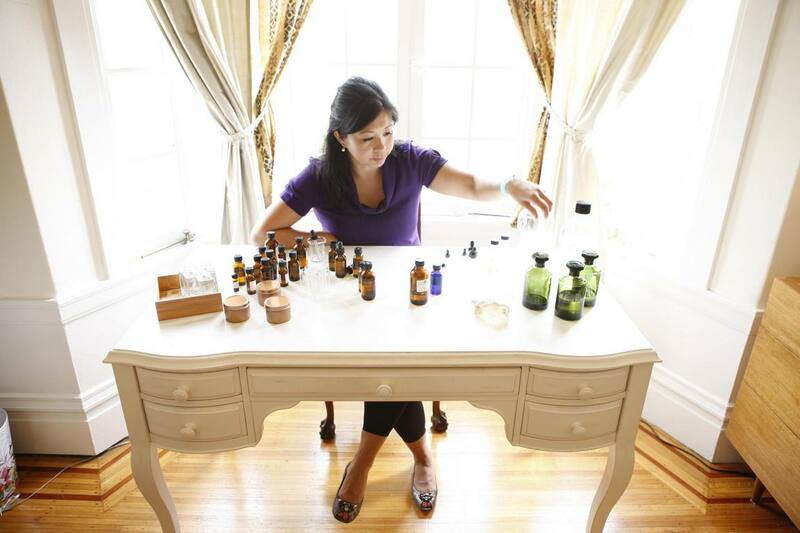 It’s a great time to be an independent perfumer. This is probably the most difficult question. I’m not a big gadget person so I never really think about them. I suppose some kind of gadget that could perfectly translate the thoughts and feelings of clients so that there was no need for language, just the expression of the scent in mind, would be a very helpful tool for perfumers. I have spent years learning to decipher what my clients are saying and what they actually mean by the language they are using. As discussing fragrance relies on borrowing language from other senses to describe it (high / low, dark / light, sharp, dull, warm, cool, soft, etc. ), there is always a learning curve with each person to know what they mean by what words they use. The upside to engaging in this dialogue, however, is that we have the opportunity to discover new possibilities along the way. To express thoughts and emotion and convey them to the world. Aroma as a medium possesses the power of communication. One can tell a story to oneself and those around them through fragrance. It can express beauty, love, joy, desire, pain, heartache, wonder, and so much more. I feel that perfume allows people to engage in the deep pleasure of the sensuously beautiful world around them; we are hard-wired to do this. It possesses the power to heal and to add to everyone’s quality of life. I hope you’ve enjoyed the third instalment in this third series of Thirteen Thoughts and reading Dawn Spencer Hurwitz’s answers. I want to extend my warmest thanks to Dawn for taking time out of her busy schedule to conduct an interview with me for Thirteen Thoughts. 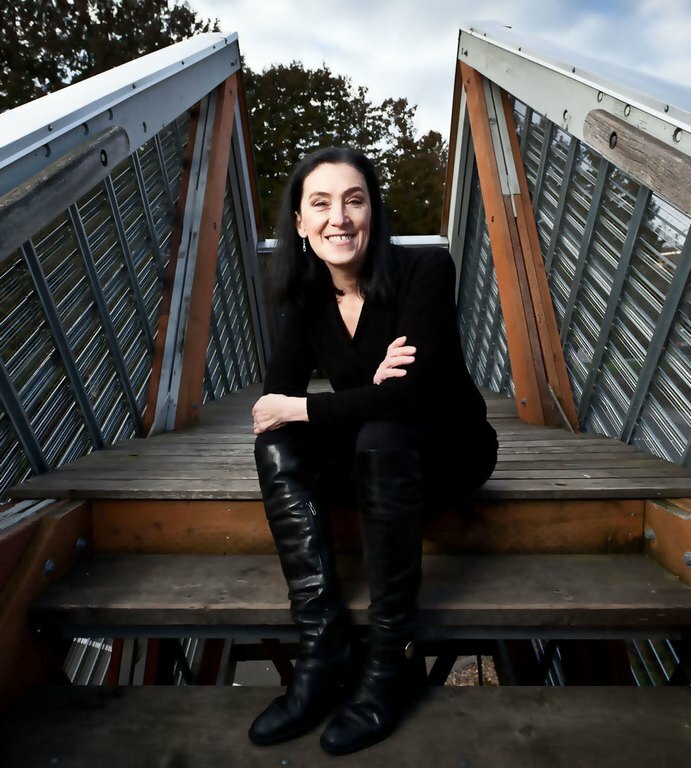 I have learnt so much about Dawn’s fascinating creative process, background, training and philosophy through this interview, and I hope you have found it as interesting and educational as I have. 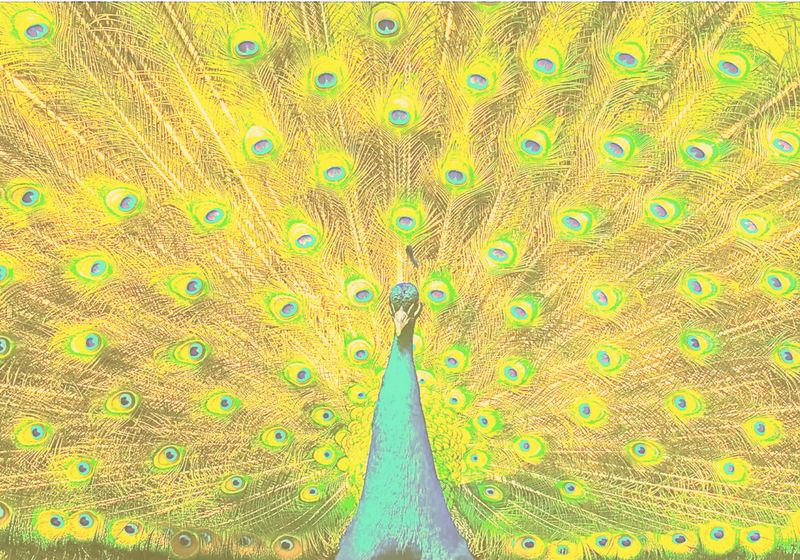 Dawn is also a painter and a multi-sensory, synaesthetic artist. I wrote a piece about her Giverny in Bloom collection recently, for which she created a special scent experience at an exhibition of Impressionist floral paintings at the Denver Art Museum. You can read that piece here. I hope to write more about Dawn’s synaesthetic work soon, including a review of her CHROMA collection. If you’d like to find out more about Dawn and her fragrances (and buy them! 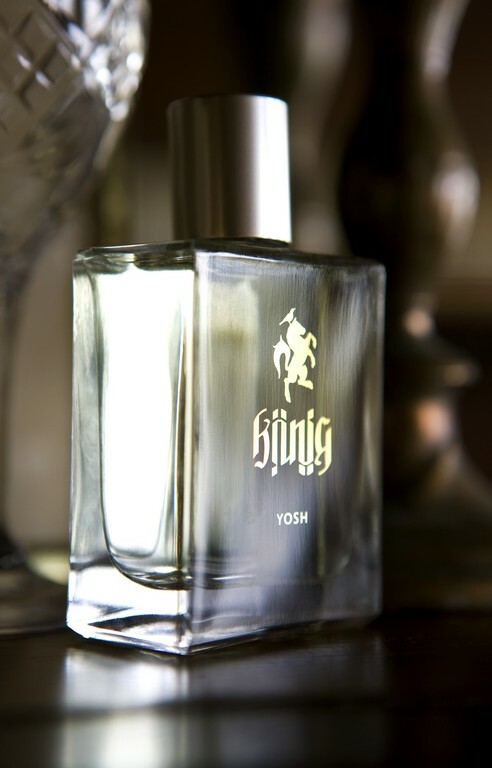 ), visit the DSH Perfumes website. When Dawn says she has a large range of fragrances, she’s not kidding. There are 216 perfumes listed for DSH Perfumes in the Fragrantica database. Some of her fragrances are also listed on Basenotes. Stay tuned to see how perfumer Yosh Han of YOSH perfumes answers the thirteen questions in Thirteen Thoughts, a Perfumer Interview Series. Follow the blog here or over at Facebook so that you don’t miss out! 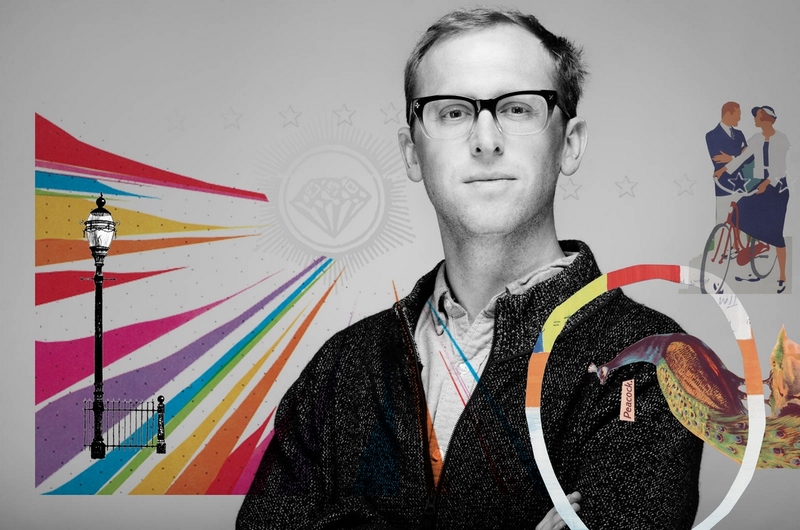 Today’s interview with Josh Meyer of Imaginary Authors is the second interview in Series Three of Thirteen Thoughts: Perfumer Interview Series. 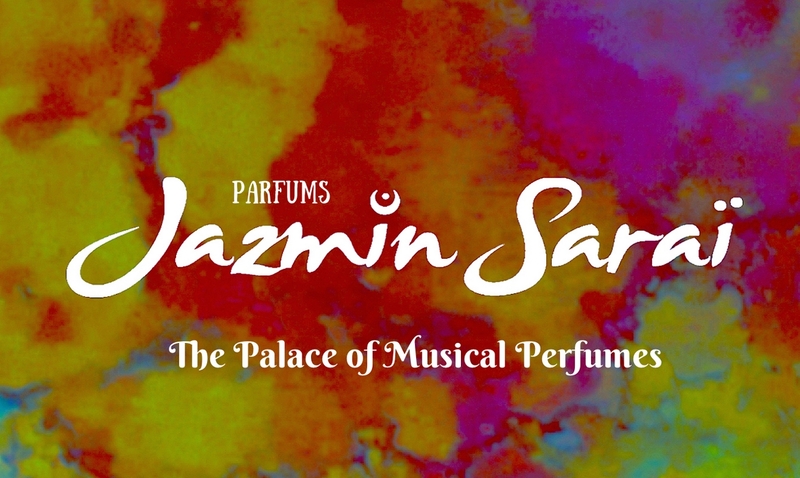 Last week I interviewed Dana El Masri of Parfums Jazmin Saraï. You can catch up with that interview here. There will be five, weekly instalments in this series. Other perfumers to be interviewed include Yosh Han, Dawn Spencer Hurwitz and Hiram Green. “Imaginary Authors is born from the concept of scent as art and art as provocation. Like a good book, these scents are meant to inspire you. In these bottles are layered narratives that are sure to generate stirring conversation, fragrances that might be capable of changing the course of your own personal story. The hope is that they not only invigorate and intoxicate, but also take you to new places. The first few scent memoirs that come to mind are not generally good ones! When I was in elementary school a friend’s mom would pick me up for the ride to school… She always showered right before leaving for school and her hair was so fragrant with Pantene Pro V, that on at least one occasion it made me so sick she had to pull over so I could throw up! I didn’t start buying perfumes until about 10 years ago; before that, I was an adamant boycotter. It wasn’t until a friend started sending me really interesting niche fragrance samples from Lucky Scent and Parfum1.com that I was immediately hooked! I devoured Luca Turin’s The Guide and started buying even more perfumes. I met Josh Lobb from Slumberhouse, who also lives here in Portland, and was so enthralled chatting with him, completely enchanted to try and make scents that were different than what I’d grown up around, that it didn’t take long before I was spending lots of money on raw materials. I don’t have any formal training and even hesitate at the term ‘self-taught’… which sort of assumes a level of knowledge I don’t want to ascribe to myself. Meaning, I don’t think I’ve even learned enough to be considered finished learning this stuff. It’s so much fun to figure out the puzzle as you go, and that process of starting from scratch is one of most exciting things about this job. So many! I started with lots of Nicolaïs, Le Labos and Montales, Parfumerie Générale, Knize Ten and Sec, and a few Lubins… their Le Vetiver is one of my faves. But of course, more recently Slumberhouse is exceptional and inspiring at every turn, so distinctive and rich. Bruno Fazzolari is killing it right now. 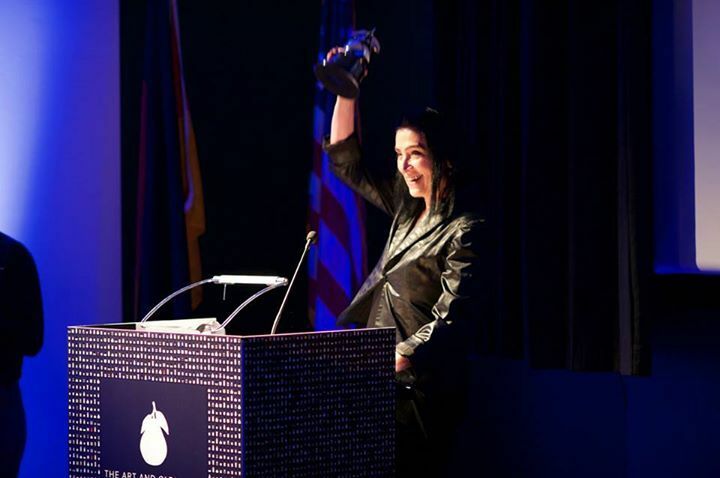 Naomi Goodsir is really exciting, Sanae Intoxicants down in LA. Maai from Bogue is out of this world, I can’t wait to see what Antonio Gardoni does next. 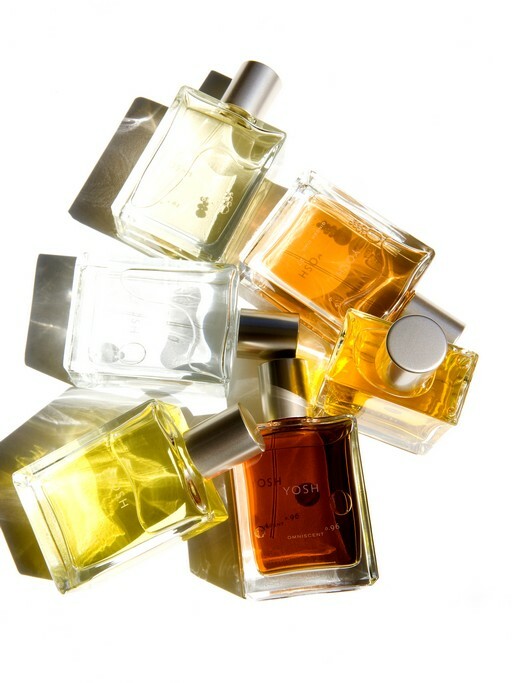 Each of the above perfumers are creating new olfactory palates that are a fresh treat to the senses. I want Imaginary Authors fragrances to be unique and wearable and interesting. My hope is that it’s a line that allows people to experience how vastly fun and different niche perfume can be from what is available at the local mall. I hope when people smell the fragrances they can tell how much fun it is for me to make them. 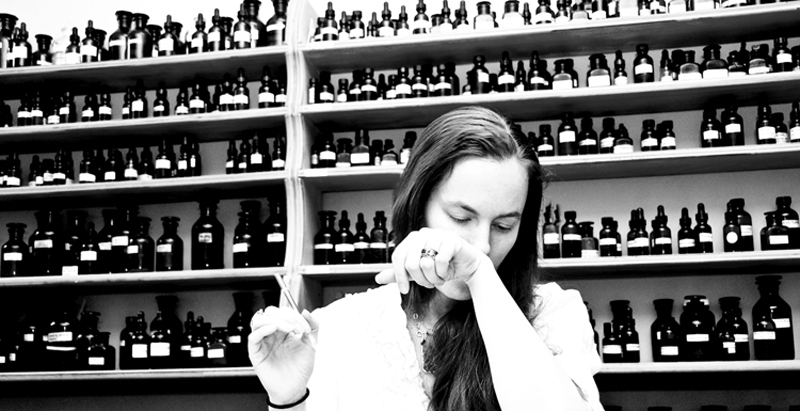 It’s pretty extraordinary to be able to share in the language of scent all around the world. Generally, I think of perfume as more than the sum of the parts, like a painting or a piece of music. I have a small handful of fragrance accord ideas and concepts, and then my job is to build them and bring them together so that there is a whole new composition. Honestly, it’s completely thrilling. I love it so much. The secretive nature of the perfume world used to, perhaps, add an element of intrigue, however in today’s world, I think transparency is more valuable and interesting. I get asked a lot if I’m a chemist, and I never feel that way at all really… the idea of perfume creation is more like painting for me than chemistry. Perfume creation simply feels much more like art than science. There doesn’t seem to be a specific path for business success like there would be in the Hollywood film world with agents and screenings, managers and film festivals. But, I think that’s also part of the fun. 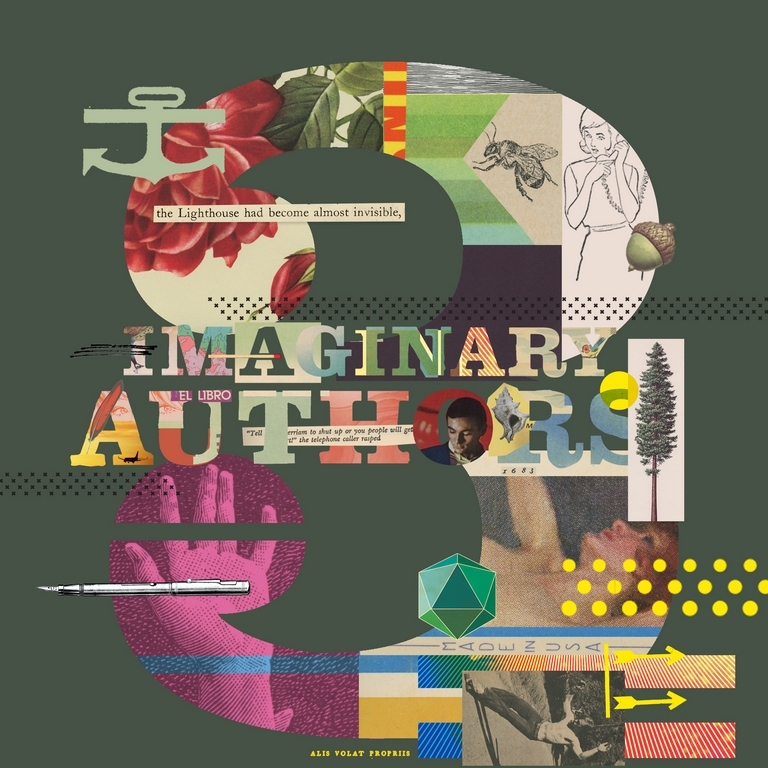 Imaginary Authors hasn’t done any advertising, and yet it continues to grow. So, it’s also pretty thrilling trying to figure out what to do next. I’m sure I’m more aware in some way now, however the people who I’ve met through the fragrance world, perfumers, collectors, and enthusiasts are all extremely sensual in a lot of ways. It’s always fun to chat about fragrance, but usually, there are lots of other things that tie in, such as cooking, coffee, tea, whiskeys, food of course, and other art forms like painting, photography, reading and writing. 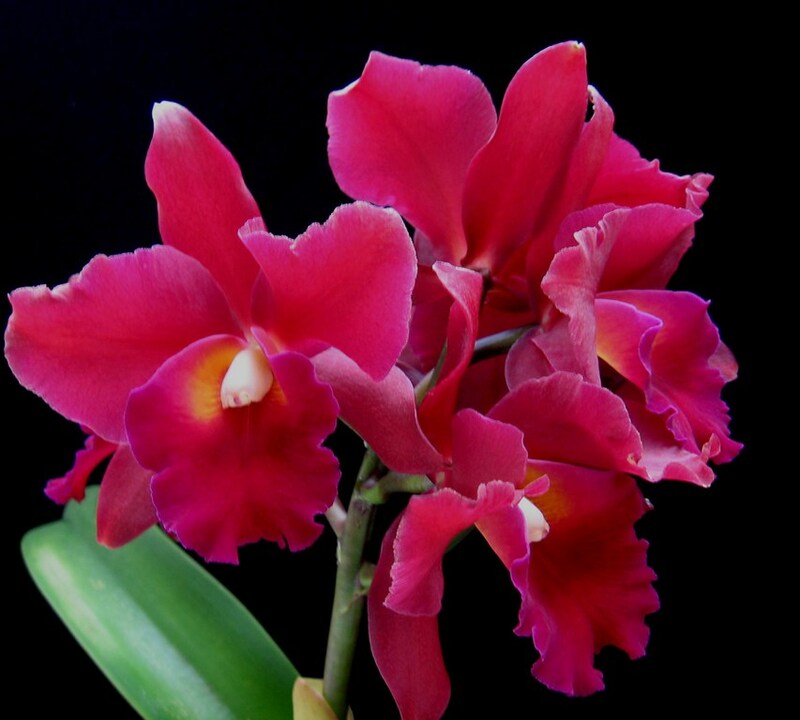 Labdanum would lead the pack! Also, Eucalyptus Absolute, Tobacco Absolute, Saffron Absolute, Tuberose C02, and not to sound too strange but even Castoreum in a squid ink pasta kind of way. And spikenard, or an aged patchouli. The 1920’s. They were doing stuff then that was just utterly groundbreaking and looking back at the perfumes being released then, it seems like the mindset was that there were simply no rules as to what was possible. It’s the only time frame that feels like it does TODAY. It’s really an exciting time right now, and I’d choose today over the 20’s or any other period. The first thing I think of is the smelling phone or computer screen, but that entire concept would be such a travesty. Part of the fun with perfume is that it’s so tactile and you need to be present; when you smell a great perfume it’s such a personal experience that your eyes close and you get to travel to a completely different place. So I suppose my answer is the opposite of a scent telephone or computer, what ever that is… perhaps a dark comfortable room where the scent and your mind are the only things present for your mind to wander and take you to the places of the perfume. Not ground-breaking, I suppose, but tech isn’t my strong suit. New olfactory experiences to engage and delight in life. I hope you’ve enjoyed the second instalment of this third series of Thirteen Thoughts. I want to extend my heartfelt thanks to Josh Meyer for his very interesting and lively answers and for taking the time to conduct an interview with me for Thirteen Thoughts. 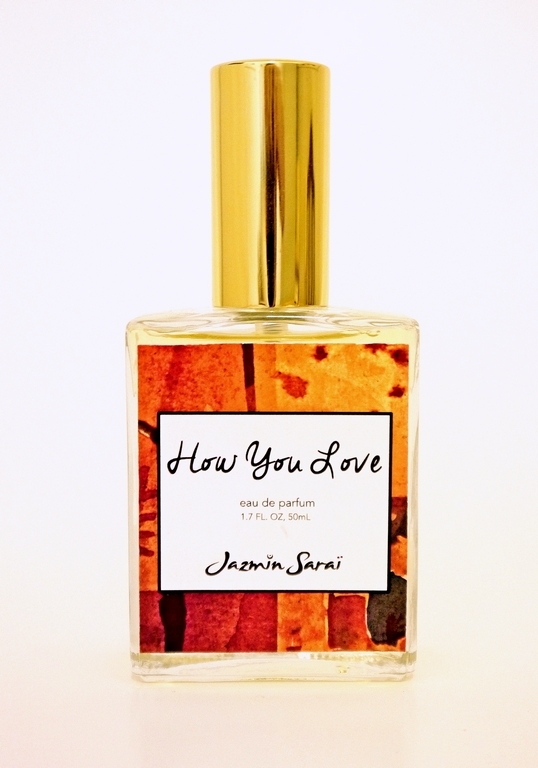 I love Josh’s ideas for edible fragrance notes and would also love to eat tuberose, labdanum and patchouli! 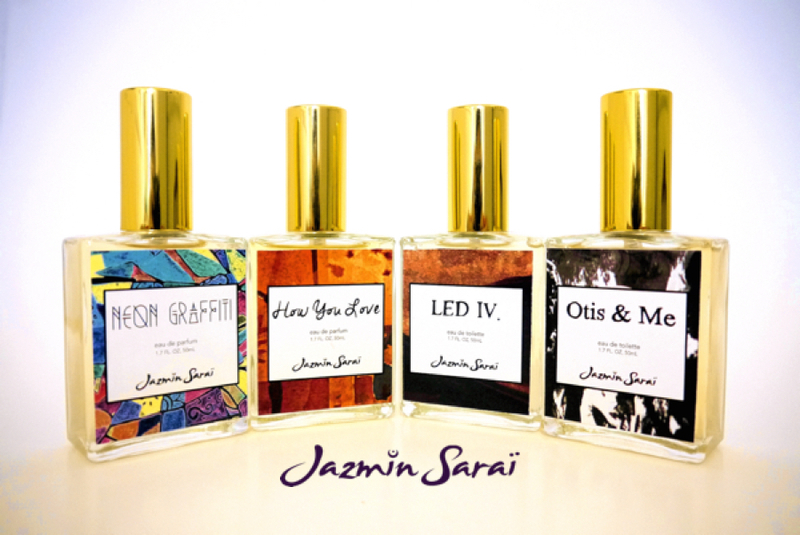 If you’d like to find out more about Josh and his fragrances (and buy them! ), visit the Imaginary Authors website. Josh also has stockists in the US and around the world. 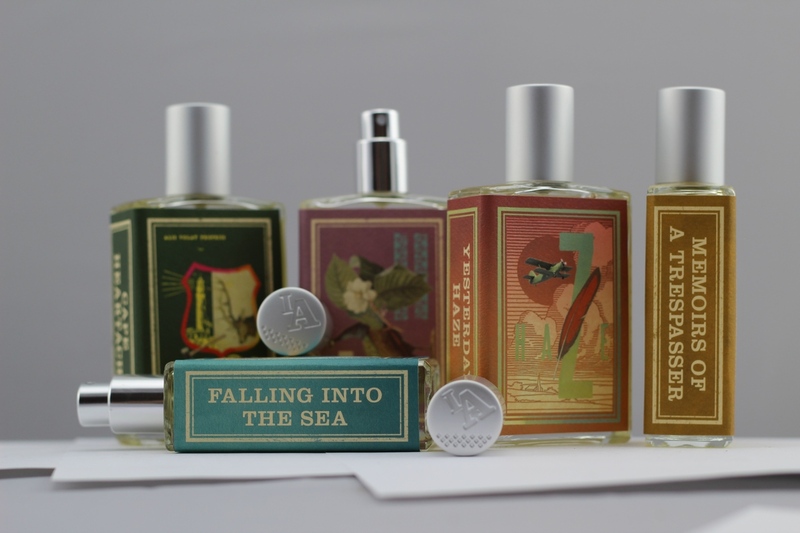 You can also read about the concepts/imaginary authors/invented novels behind each of the fragrances at Josh’s website: it’s a fun site to peruse and is a work of art in itself! You can also find Imaginary Authors fragrances listed on Fragrantica and Basenotes. 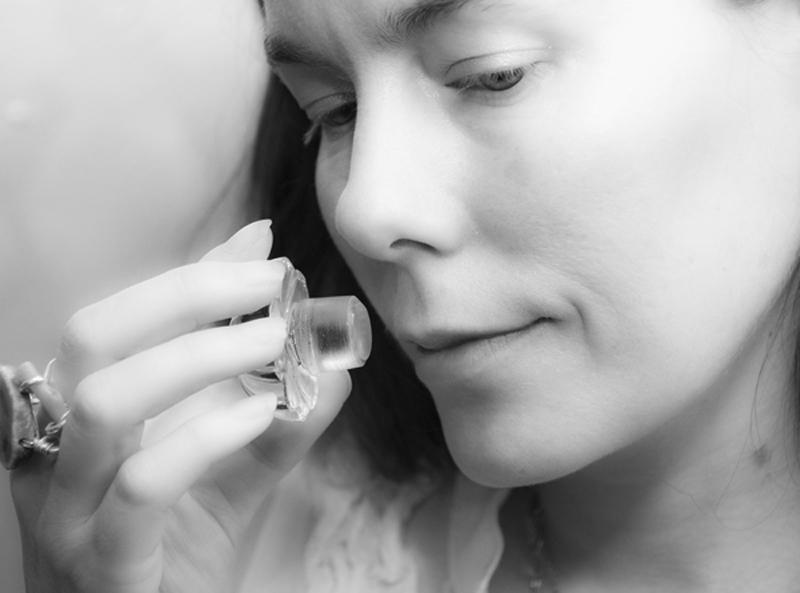 Stay tuned to see how legendary perfumer Dawn Spencer Hurwitz of DSH Perfumes answers the thirteen questions in Thirteen Thoughts, a Perfumer Interview Series. Follow the blog here or over at Facebook so that you don’t miss out!